LBJ - Available as a download or stream? 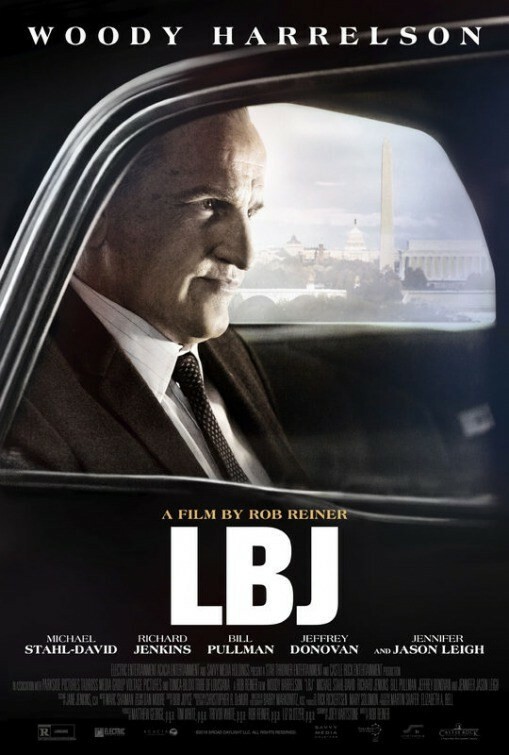 Rob Reiner's biopic, "LBJ", tells the story of the 36th President of the United States, Lyndon B. Johnson, and his sudden inauguration after the assassination of John F. Kennedy. Woody Harrelson stars in the titular role, alongside Michael Stahl-David, Richard Jenkins, Bill Pullman, Jeffrey Donovan, C. Thomas Howell, and Jennifer Jason Leigh.